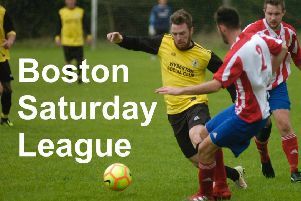 Skegness Town earned an 8-2 victory over Clifton All Whites on Saturday. The pre-season friendly saw William Britton and Jordon Smith both bag hat-tricks. McCauley Parker and Miles Chamberlain also found the net for the Lilywhites at Burgh Road.